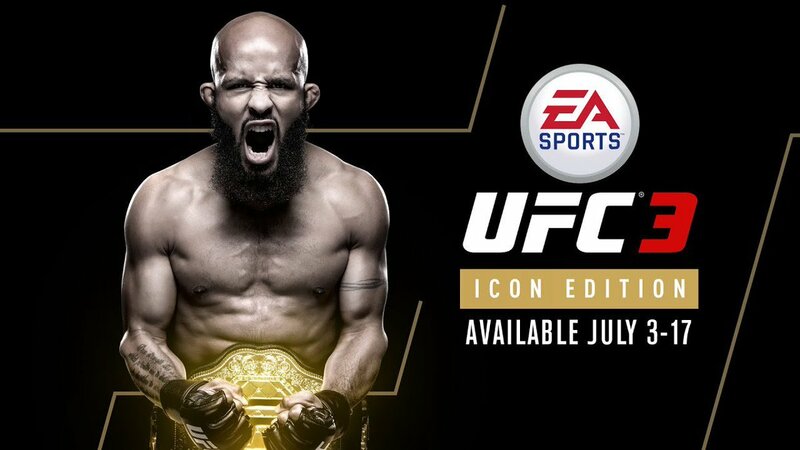 Electronic Arts has launched the EA SPORTS UFC 3 Icon Edition, headlined by UFC flyweight champion Demetrious Johnson. In addition to delivering standout features like the new G.O.A.T. 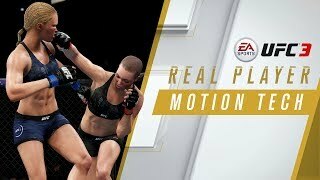 Career mode and Real Player Motion Tech, the Icon Edition adds fighters such as UFC Hall of Famer Tito Ortiz, former UFC welterweight champion Matt Serra, former PRIDE FC middleweight champion Wanderlei Silva, former PRIDE FC world open-weight grand prix champion Mirko Cro Cop and fan favorite Kimbo Slice. Current EA SPORTS UFC 3 owners will also receive all five of the new legendary athletes that were added and more key gameplay updates for free in today’s content release. 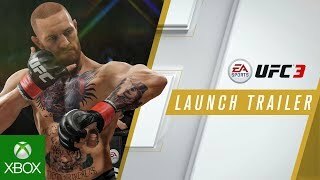 The Icon Edition also includes one permanent champion fighter and move in UFC Ultimate Team for players to choose from. UFC 3 Icon Edition is available now through July 17 for Xbox One and PlayStation 4 for $39.99.